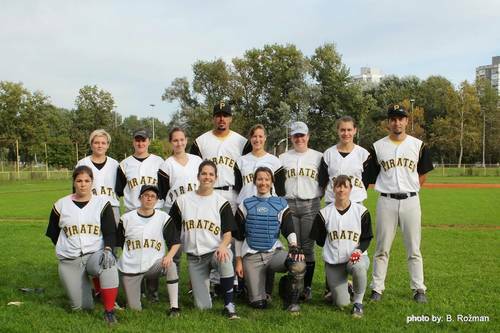 Ten days ago two teams, the Novi Zagreb River Pirates and the Medvednica Bears, played the first women’s baseball game in Croatia. Bears won 17-10, but the result was not the most important thing in this game. This was, hopefully, first of many games played by women in Croatia.